Mason Douglas is a veteran artist and hit songwriter, spending the last decade as a staff writer and working with the likes of Sam Hunt, Kid Rock, Dylan Scott, Old Dominion, and Hardy. 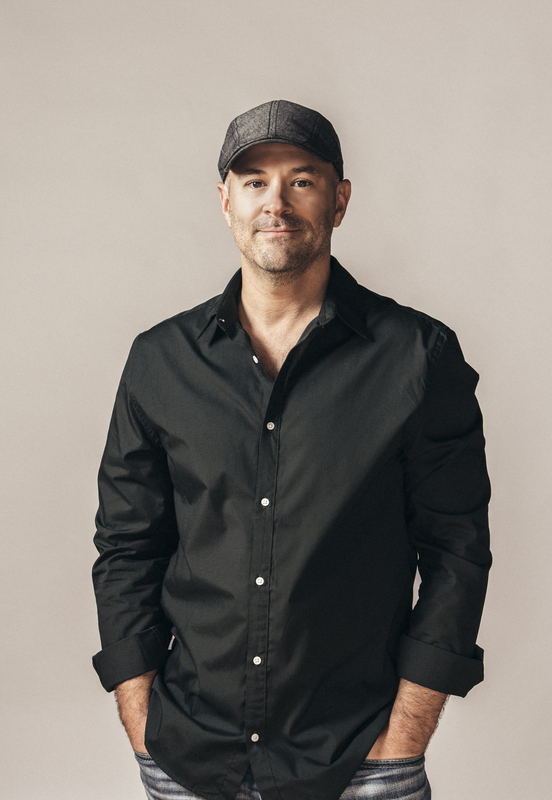 As an artist, Mason has released a number of albums, most recently his self-produced and self-written EP, Journeyman (available wherever digital media is available...and out of his trunk) and has had the fortune of sharing stages with Vince Gill, Trace Adkins, Jewel, Brothers Osborne, Dustin Lynch and Carly Pearce, for a few examples. His songs have been featured on the Olympics, Fox Sports, and the upcoming major feature film, "The Last Full Measure". He's an in-demand demo singer and producer, with his studio, Blue Amsterdam...and also dabbles in commercial acting. Last but not least, Mason is also an author, with his bestselling Nashville guide book, "Now You Know Nashville"...and a second release, "Secret Nashville", recently hitting shelves (and also his trunk). How long have you been in Nashville? When it comes to One-on-One Mentoring, what genres do you focus on? Primarily country but plenty of experience in pop, rock, and CCM. What are your greatest successes in songwriting? My favorite success in songwriting has been with the rooms that I've been fortunate enough to be in. It's a truly surreal experience to be writing with the heroes and legends that shaped my own influence, let alone be crafting a song with them but most importantly, learning from them and understanding any new concept or technique to carry onto my next session. In mentoring, I feel as those my specialty is in helping new Nashvillians find a way to navigate throughout the overwhelming options of the city and to garner a strategy to guide them toward their long-term songwriting goals. Obviously, we'll critique some songs during the session but a lot of the bigger breakthroughs come in the conversations outside the songs. Anything else we should know about you as a mentor? I talk very fast so come ready to take some notes. Other that the legit heroes of my life, like my mom, dad, and grandpa, a fun hero of mine is Roger Federer, the legendary tennis player. As a veteran, Roger continues to break through new barriers and set records that no one would have ever thought possible, especially as the new generation comes into play. Plus, he's the highest paid athlete in all of sports so the money is pretty good too.